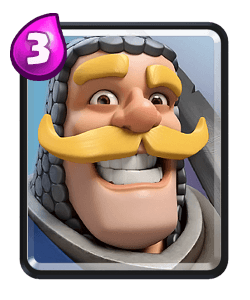 Clash Royale Deck Guide - New “Big Spell” Bait Deck! 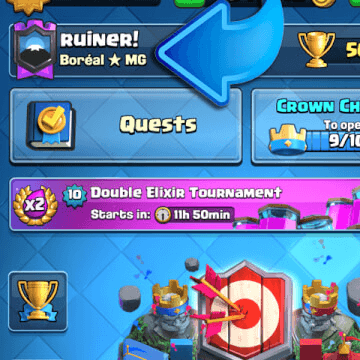 New “Big Spell” Bait Deck! 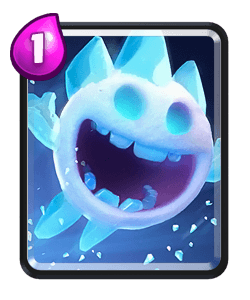 Today the pro player Oxalate is back on my channel showing us this new spell bait deck which aims the bait out cards like fireball or posion which means you can then punish the opponent with your other troops. 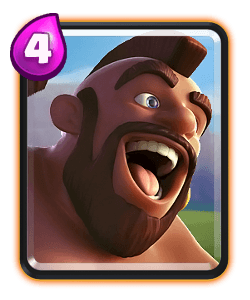 This deck is very free to play friendly which makes it easy to level up and diverse for ladder or grand challenges. 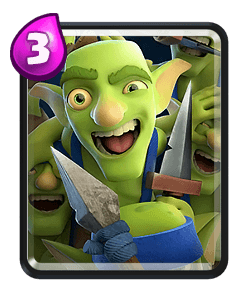 Oxalate says the basic premise of this deck is the barbarian hut, try to play it as much as possible to stack up barbs and try to bait out that spell or overwhelm your opponent. 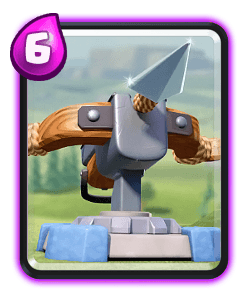 Check out the video to see the best tile placements for this card. 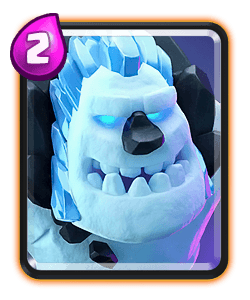 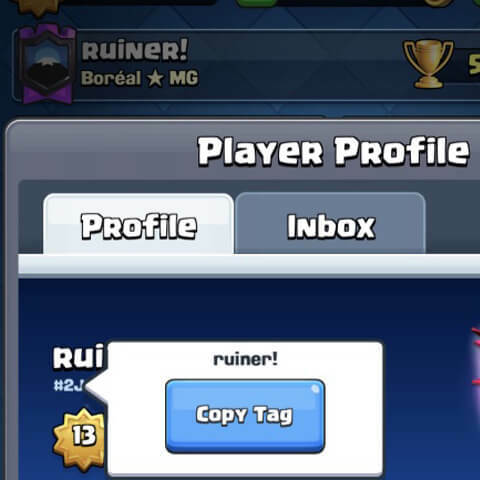 Royal giant can be a tricky matchup because of the furnace. 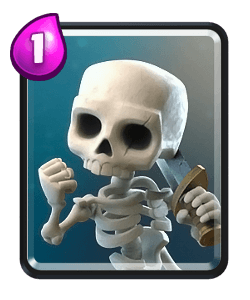 Against this deck you should defend and stack up barb huts and take all the posion value you can. 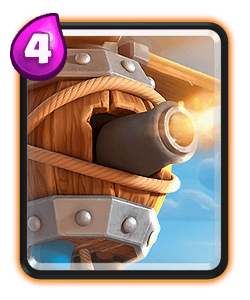 Use the barb barrel against the furnace like Oxalate does in the first match of the video. 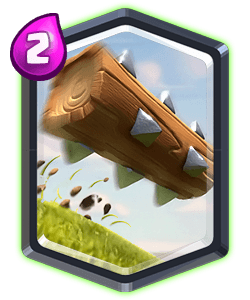 If you play aggressively are sure you place your troops at the bridge to avoid giving your opponent spell value. 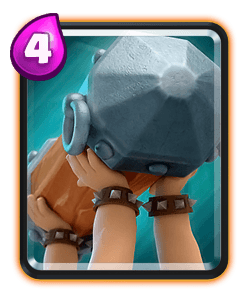 Against mortar play your hut one tile above the king tower in the same lane so the spawning barbarians distract their mortar. 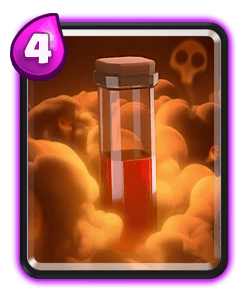 Oxalate rarely plays this card until double elixir when he can stack up enough units to counter push with. 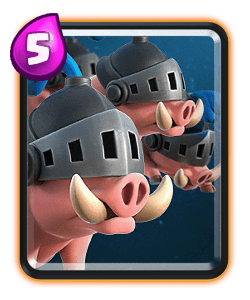 You can split the hogs especially if the opponent has a lot of splash damage in their deck. 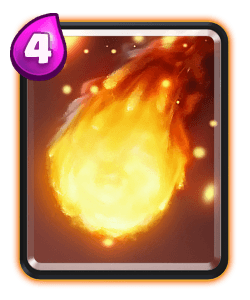 Fireball is a great card, although it dies to fireball is can help build up a push because it’s range allows it to keep sniping troops and it can be tricky to defend if they don’t have fireball. 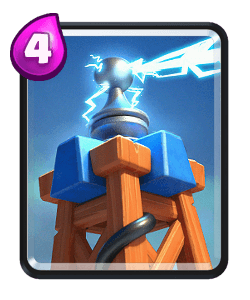 Don’t play it to close to other units where your opponent can get spell value. 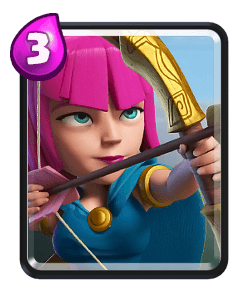 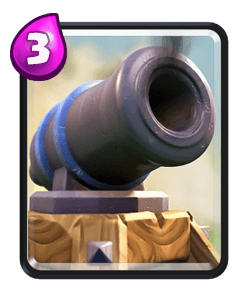 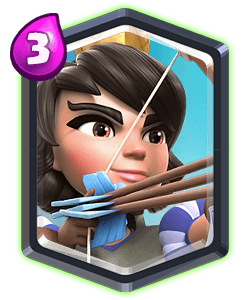 Posion is your big spell, is can offer a lot of value and can help take down a lot of troops, you can pair this card this barb barrel to take down units like wizard, musketeer etc. 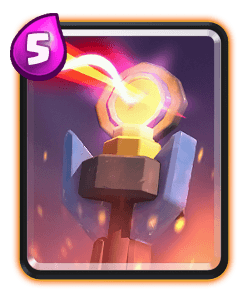 You might rely on this card during the later stages of the game to spell cycle your opponents towers. 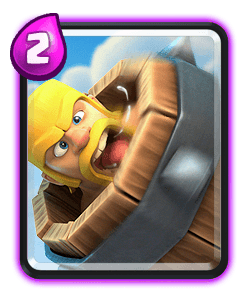 The best starting play is the barbarian hut or barbarian barrel, if you don’t have a good starting hand wait to see if your opponent makes the first play. 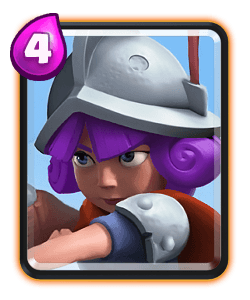 During single elixir defend and counter push when you can. 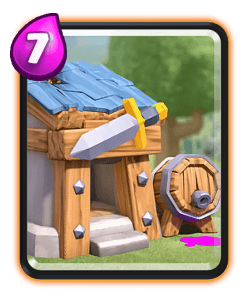 Stack up barb huts to try to force out that spell too. 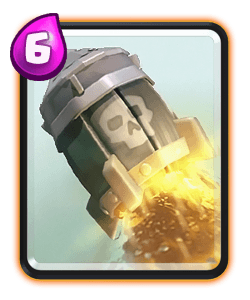 Take all the spell value you can and track your opponents spells in their card rotation. 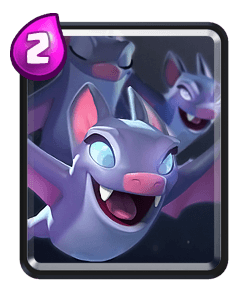 During double elixir you should start pressuring your opponent with the royal hogs when you bait out their spells. 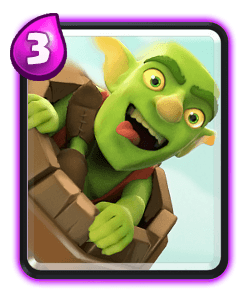 Oxalate will play this deck aggressively once he’s gained the elixir lead to force the opponent to defend. 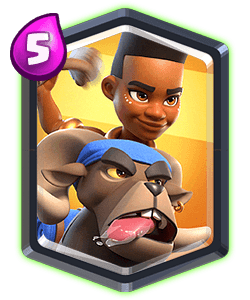 Goodluck running this deck check out the live matches in my video.